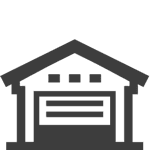 MOVE-IN SPECIAL $1 For First Month Rent! 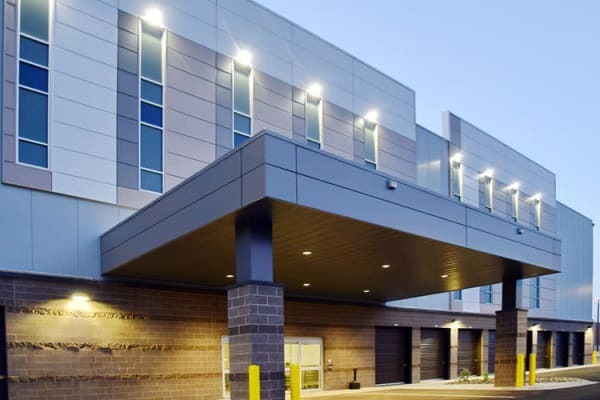 Click Here To Visit Our Arvada, CO Location! 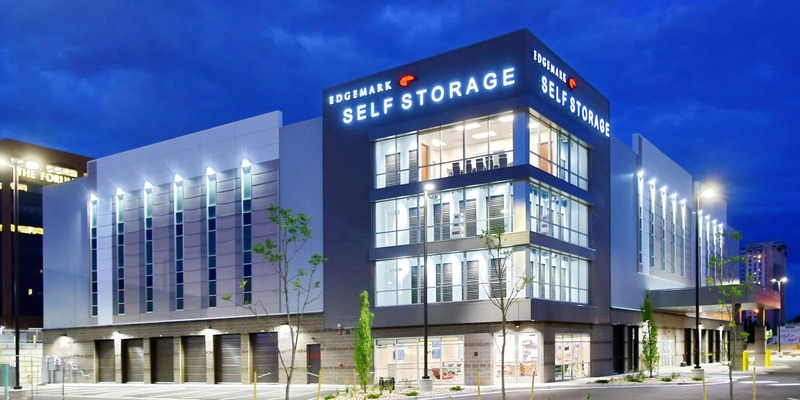 No matter what you need to store, Edgemark Self Storage - Glendale can help. 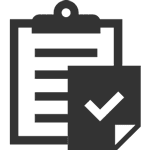 Our clean, well-maintained location serving Denver, & Glendale, CO is located just off South Colorado Boulevard & East Alameda Avenue. 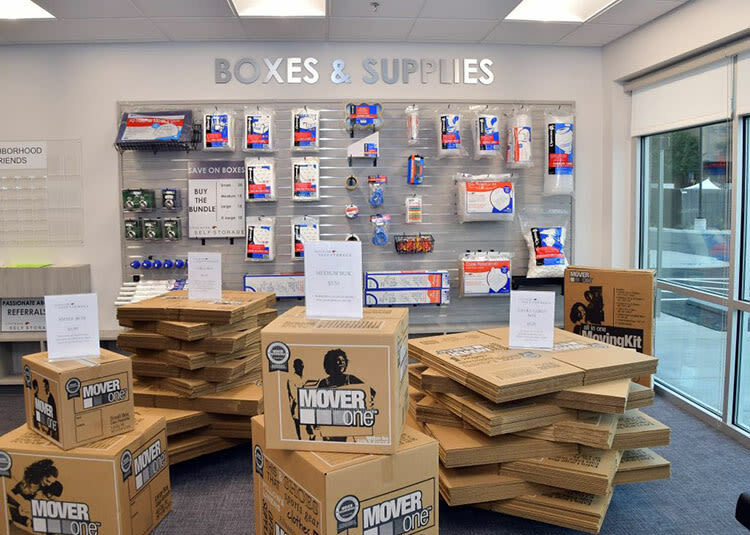 We have units in a variety of sizes and prices, so you can find the perfect fit. 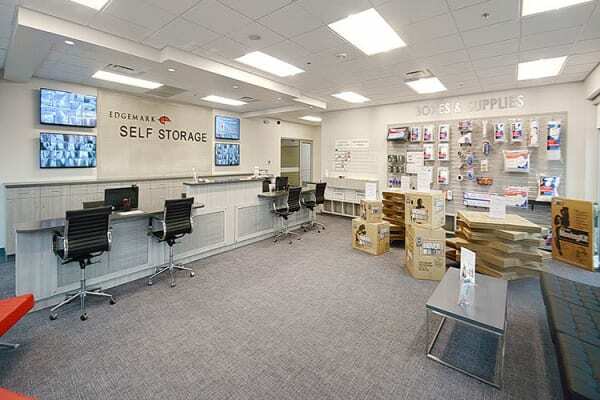 Edgemark Self Storage - Glendale is locally owned and operated and is all about providing you peace of mind. 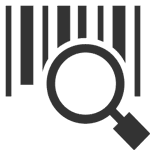 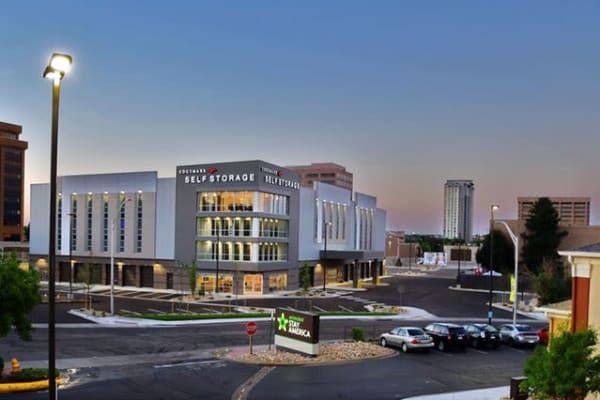 Our location serving Denver & Glendale is bright and well-lit throughout, has individualized access codes and features digital video recording, so you can rest easy knowing your belongings are being looked after. 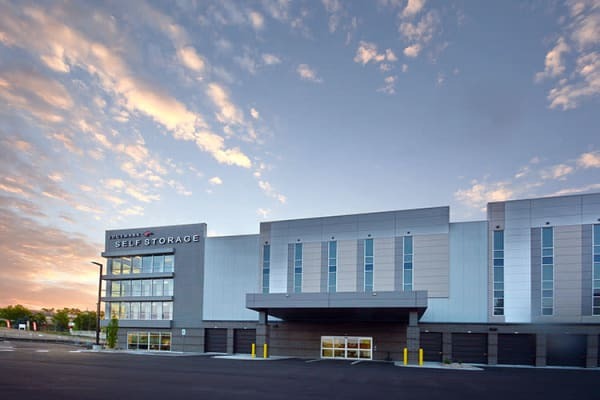 Enjoy weather-protected loading and unloading zones and the convenience of month-to-month leases. 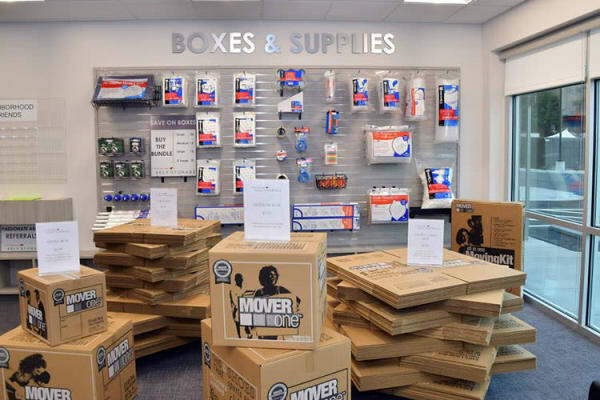 And if you plan on storing temperature sensitive items such as electronics or important paperwork you’ll love our temperature-controlled storage. 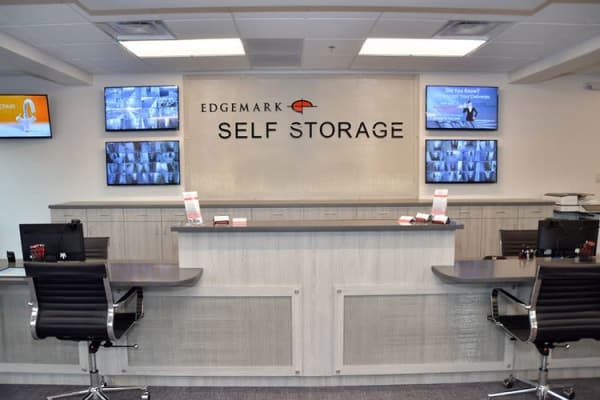 We are conveniently located to best serve those in and around Denver & Glendale, CO.
Edgemark Self Storage takes pride in offering a simple and hassle-free self-storage experience for all of our customers in the Denver & Glendale area. 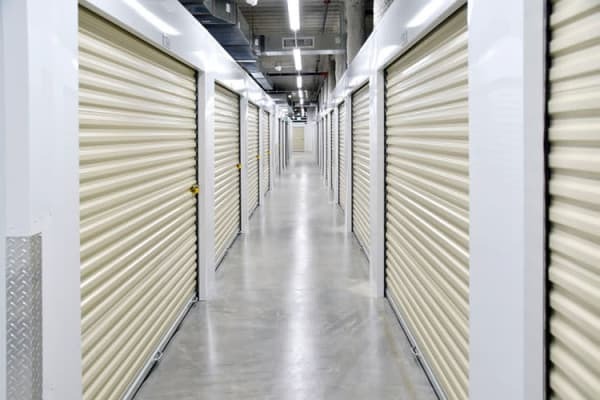 Our storage units are clean, secure, and ready to rent. 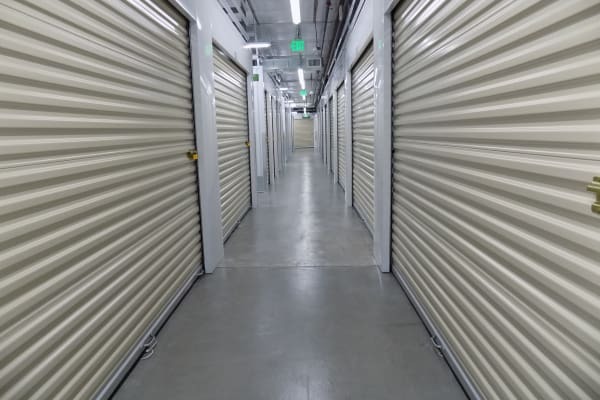 We offer a wide variety of unit sizes, types and prices to handle any self-storage need. 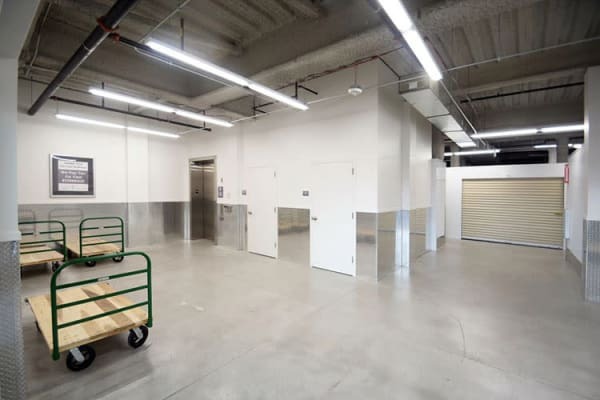 Our climate controlled environment is perfect to store those important valuables. 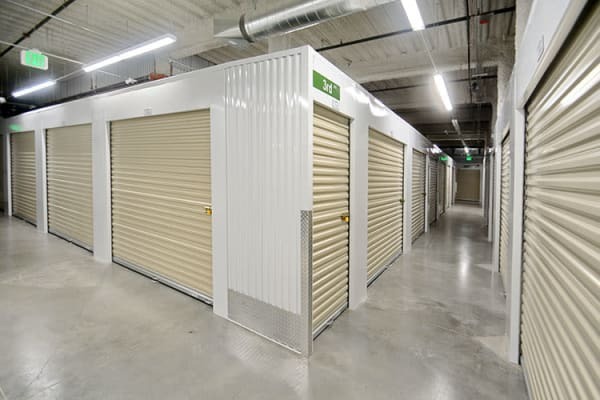 Feel free to drop in and look at our available storage units or give us a call if you have any questions. 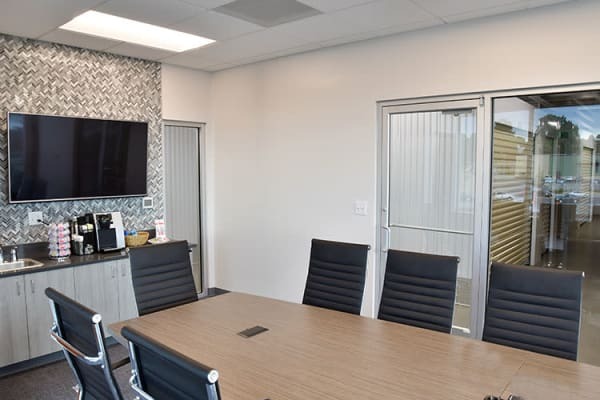 Our friendly, professional staff is always ready to show you around. 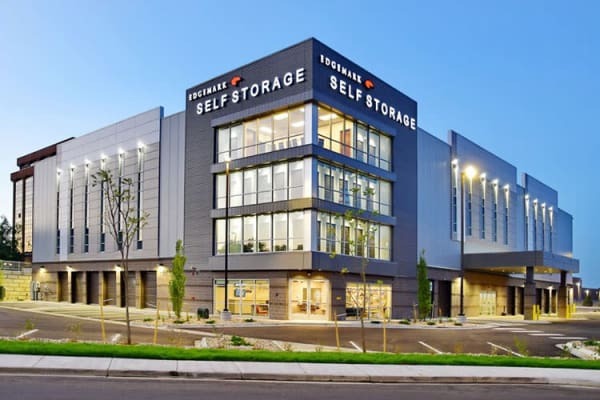 Stop by today for a tour of our conveniently located, reliable self-storage location. 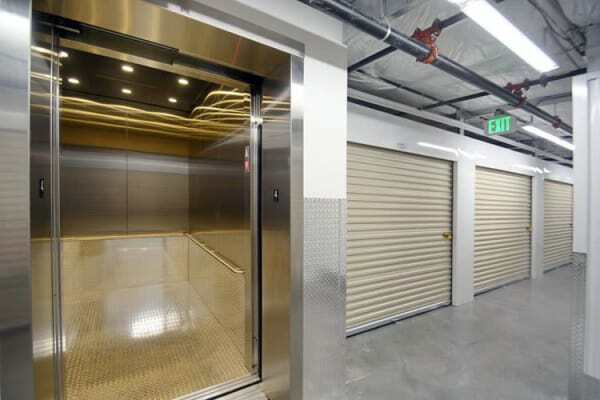 You can also reserve your unit right on the website. 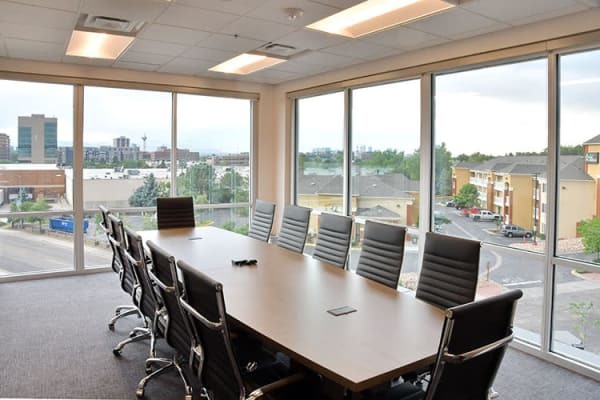 We are conveniently located on the border of Denver & Glendale, CO and just a short drive from Cherry Creek, Hilltop & Washington Park. 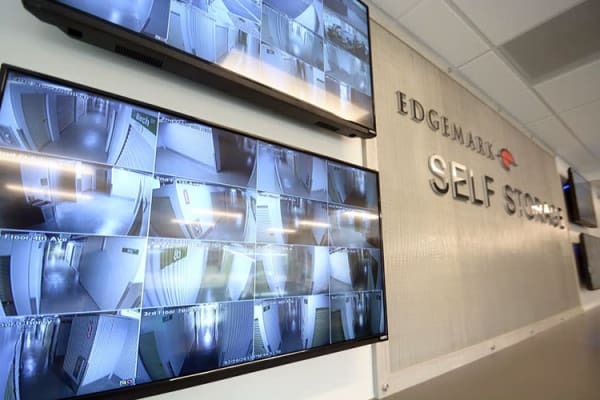 Accessing your self-storage unit should be the easiest part of your week, and with Edgemark, it is. 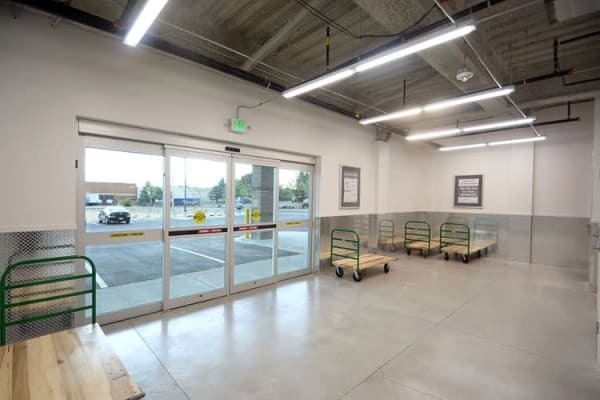 Our convenient location serving Denver & Glendale, CO is close to Target, Bed Bath & Beyond, PetSmart, King Soopers, Walgreens, gas stations, and schools. 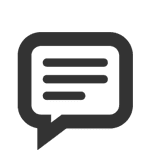 You never have to go out of your way to drop something off or pick something up. 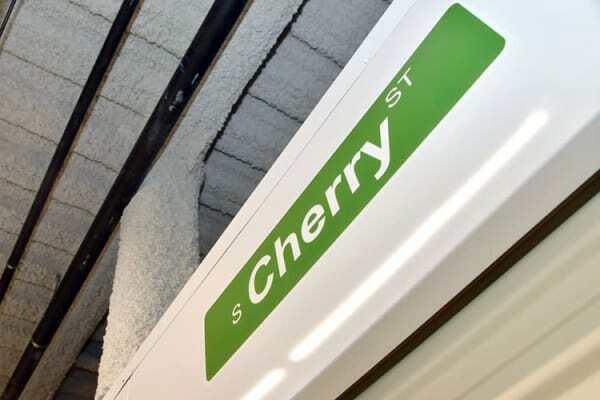 Stop in on your way to or from work or when running those other errands. 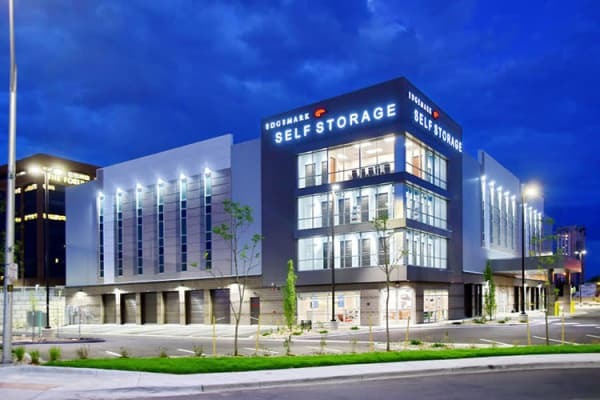 With exterior units accessible 24/7, you enjoy the freedom of self-storage on your schedule.